.4 What happens after the campaign? 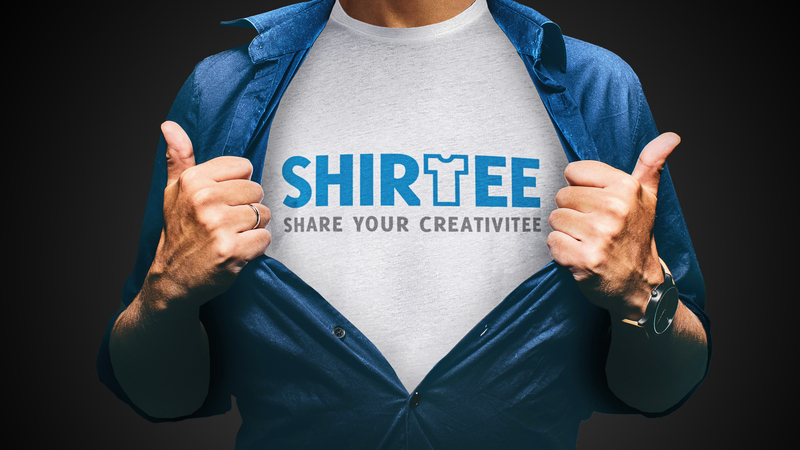 Shirtee is a crowdfunding platform for young designers. Thanks to Shirtee EVERYONE can design, promote and sell various textiles without any risks or costs. There are no limits placed on your creativity. Create your custom shirt here and offer it online to your fan base/ your followers.